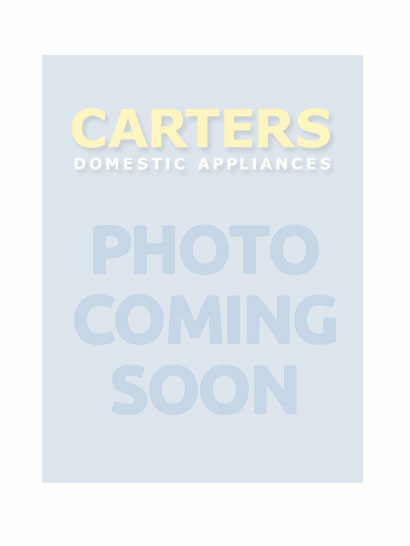 At Carters we are considered a destination store in worthing for electrical goods and kitchen appliances such as fridge freezers, kitchen hobs, microwaves, range cookers and tumble dryers. 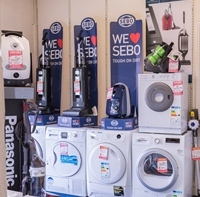 Call in at any of our six high street locations throughout Sussex to see one of the most comprehensive ranges of leading brand names in white-goods and appliance technology for your kitchen and home. As a member of the Euronics group, the largest electrical buying group in Europe, with over 11,000 independent electrical retailers, Carters is able to take advantage of unrivalled purchasing power to bring you the best appliances for the keenest prices. 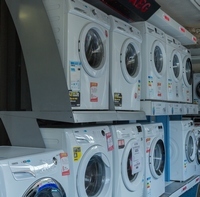 We can offer you competitively priced products and the widest possible choice, backed up with specialist sales knowledge, so you can make informed decisions about your new appliance, be that for food preparation or for taking care of your family's laundry. We value our customers and they return to us time and again. Our business has consistently been rewarded by our industry sector publishers, ERT, and promoters of excellence, IER. We are very proud to have been regularly highly commended by these organisations, and to have been winners of their Best Domestic Appliance Retailer award, in addition to Best Showroom of the Year for the way we exceed expectations and provide informed advice and support to our retail customers, be they in Lancing, Littlehampton, Rustington, Goring, or anywhere else in East or West Sussex. To ensure timely delivery of your new built-in steam oven, or range-cooker and kitchen hob within the Worthing area, or a warming-drawer of engineered excellence in Arundel, our 40,000 sq ft warehouse is stocked with huge volumes of white-goods and home electrical appliances ready for dispatch in the shortest possible time, within 24hrs on some products, and always when it is convenient for you. Should your fan-assisted oven let you down, or if there’s no sign of a pulse in your Magimix Le Mini food processor, contact Carters in Worthing about our dedicated and comprehensive after-sales service. On hand to carry out general maintenance, or more specific repairs on any model or make of machine, we can restore everything from an AEG telescopic hood, or Neff Hob, to a Panasonic bread and jam maker. For an informative, friendly chat devoid of fluff and flannel, drop in and speak with a member of our experienced team of staff about your next kitchen or home appliance. Find us at 54 Teville Road, Worthing BN11 1UL. Tel: 01903 210100. We are open 6 days per week, Monday to Saturday, 8.30am to 5.30pm.